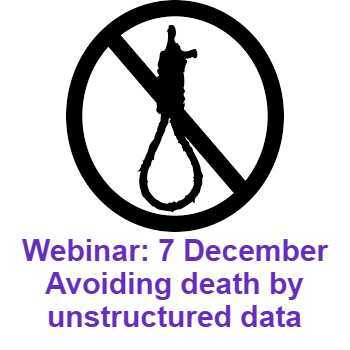 How are you governing unstructured data? Most data governance initiatives begin with structured data – information held in systems or databases. Yet, unstructured data comprises the overwhelming majority of an enterprise’s information assets – and is of enormous potential business value to those who harness it correctly. It also presents huge challenges when it comes to management, governance, and effectively leveraging information resources across your organization.